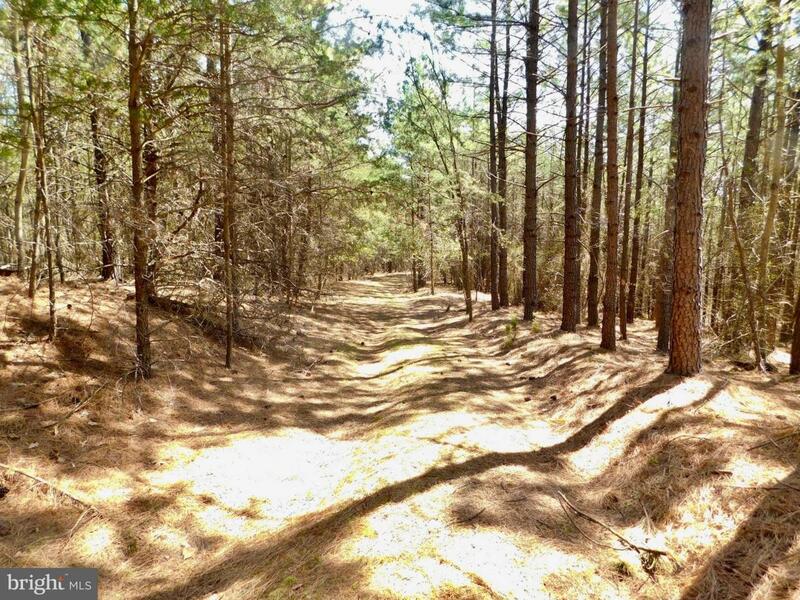 Only 30 Miles from Va Metro: 305 Acres w 250 Acs in Thick Mature Pine Forest. Over 2 Mile Internal Road System, Long Hwy Front & Over $250K Timber Value. Owner will Subd.